IMWAYR: So Excited for This Book Centered Link Up! 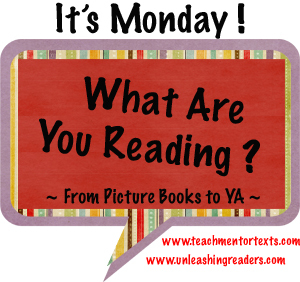 I recently discovered a Link-Up called: IMWAYR, It's Monday: What Are You Reading? Like, woah! This is the most AWESOME Link-Up EVER. I LOVE reading. To share that love and read what others are reading is the best. idea. ever. 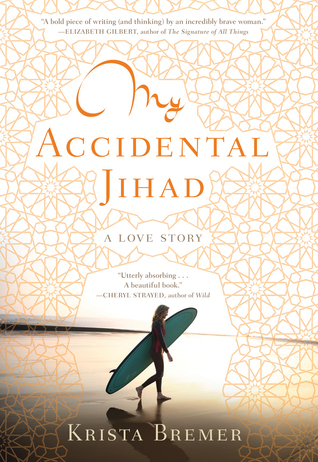 I'm currently in the middle of a book titled My Accidental Jihad by Krista Bremer. I picked it up to read from a stack of books my sister had because there was a picture of a lady and a surfboard on the front. Instantly made me think it would be a good book. And thankfully, it is (although as far as I can tell it's only a little bit related to surfing?). I'm about half-way through and it's about a woman named Krista who ends up marrying a Muslim man. It's a true story and it describes their journey together and how their cultures mesh (or don't mesh). 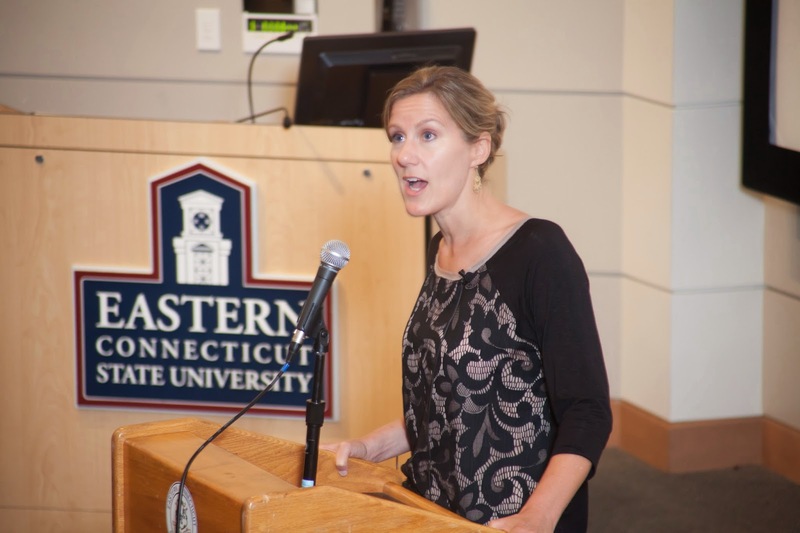 With the holidays upon on us, I especially found reading the parts about Krista's passion for Christmas and all it's idiosyncratic, and sometimes un-explainable, traditions interesting. Ismail (her husband) says he is happy to celebrate Christmas with her, just to tell him how. But he doesn't quite understand the point of her family's annual gift drawing. And finds it strange that a random man dressed up like Santa visited her house as a child. The How's turn into Why's and Krista had few answers. It made me realize that all the traditions we hold as communities and as families to someone who maybe grew up in a different country or in a different family culture might not understand. But to you, these sacred, and sometimes silly, traditions are what make the holidays real. They are bred into your blood from a young age and they stay there. The magic happens when the current you sparks against the magic in your blood, recapturing that excitement and joy. I love reading this book because I feel like I connect a lot with Krista and it puts into words feelings I often have.